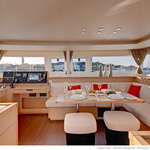 In 2018 was produced boat Lagoon 450 called Aeolian Dream. This sailboat is available from base Athens around Athens in Greece. 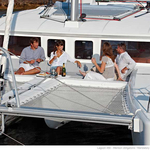 You can board up to 10 pax on the boat Aeolian Dream. 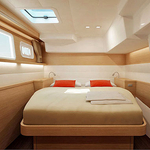 Scheme of berths is 10. 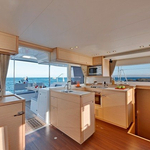 There are 6 cabins situated below yacht's deck. Aeolian Dream has 4 heads with showers. 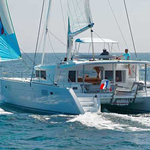 Use the search engine for search for more offers clicking here: Catamarans Athens. In this vessel is installed engine 57. 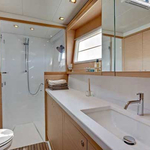 With 13.95 m of LOA and 7.84 meters of beam Aeolian Dream provides enough space for comfortable sailing. 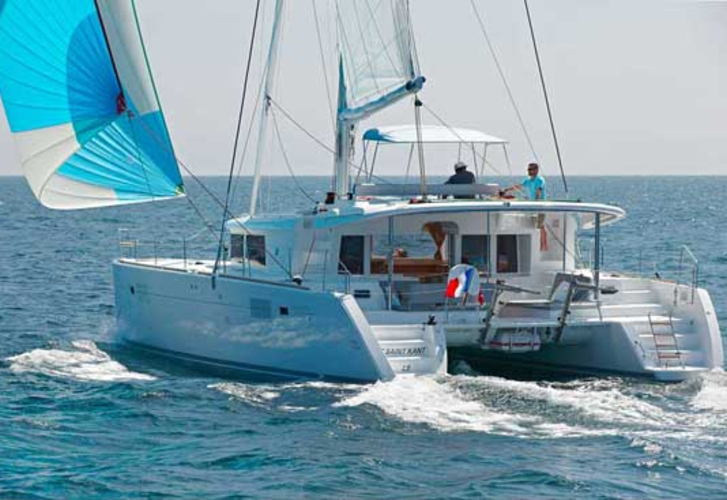 Lagoon 450 Aeolian Dream is equipped with: Gps, Autopilot, Plotter gps in cockpit, Wc pump electrical, Outboard engine, generator, Water maker, Air conditioning, Icemaker, Mainsail with lazy jack. . Nonrefundable deposit is at the level of 3500.00 EUR. 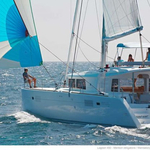 Use the search engine for search for more boats in this site: Catamarans Athens.